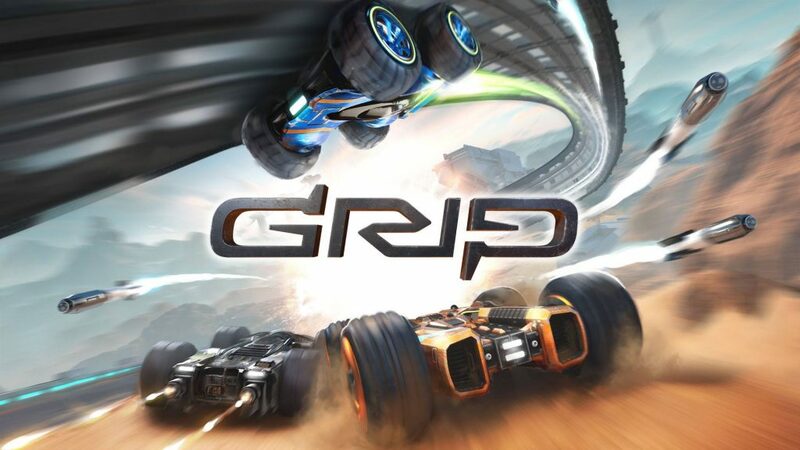 As the name implies, GRIP is a futuristic racer which primarily revolves around your ability to grip onto some seriously impossible race tracks. In no time at all you’ll find yourself driving upside down, defying gravity in the most adrenaline-pumping action since the days of WipeOut. But does this homage to the glory day of the Playstation live up to the legendary playability of its spiritual predecessor? Following on the racing line of WipeOut and RollCage, the action is frenetic and eye-blurring fast. 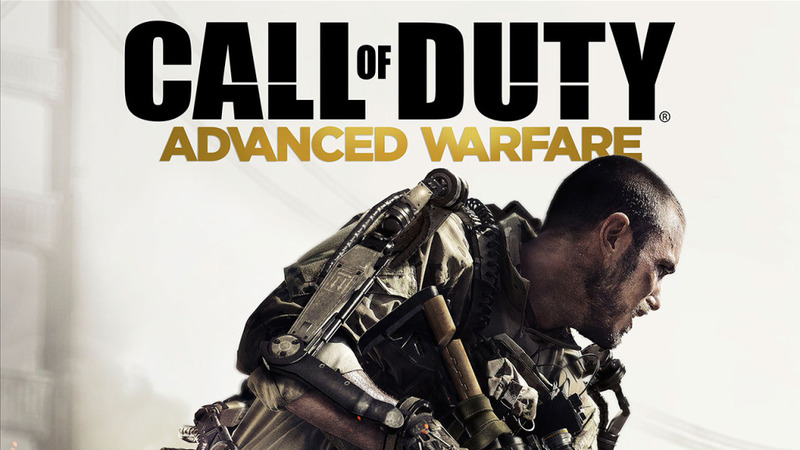 The action, graphics and action all share the same ethos in common – to be faster, faster and even more faster. The different vehicle configurations are plus points for those who like to customise their ride. The opponent AI seems to be unfairly balanced. The game as a whole seems quite buggy, and a poor relation to the games it wishes to imitate. GRIP is great for a quick blast around a track, but the frustrations of falling off prove too much in the long-term. 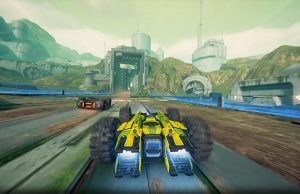 Ending up more frustrating than enjoyable, GRIP looks and sounds great, but misses out on being in pole position thanks to the quirks in gameplay and track design.